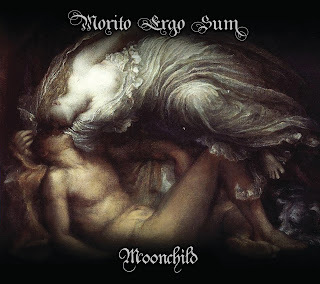 Morito Ergo Sum's Official Blog: Introducing: Moonchild! We finally can reveal the details of our upcoming Ep! It's called Moonchild, and the title track is a cover from a song out of the great King Crimson album "In the Court of the Crimson King". It features 31 minutes of new material from Morito Ergo Sum. A promo song (This Selfish Act) can be heard on the player embedded on the right side of the page. The release date is 07th November, but you can already pre-order the Ep HERE. Both digital and physical options can be pre-ordered, and you will receive one digital track from the Ep (the King Crimson cover - Moonchild) as a "pre-order gift"!